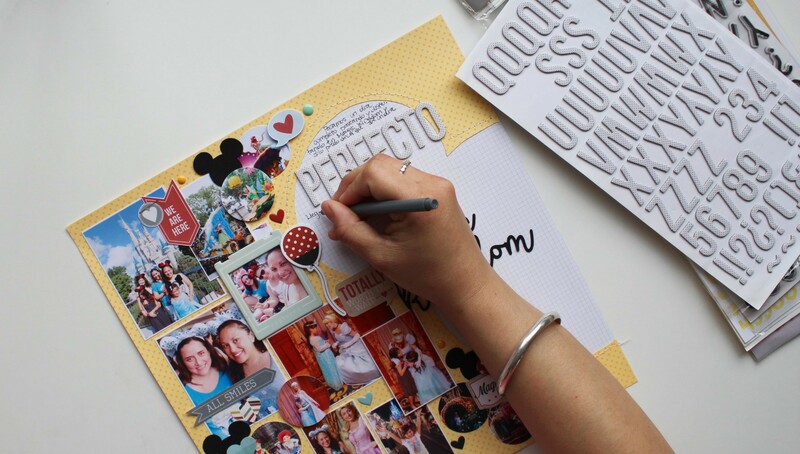 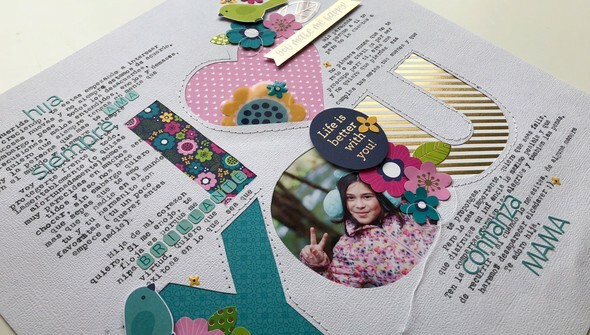 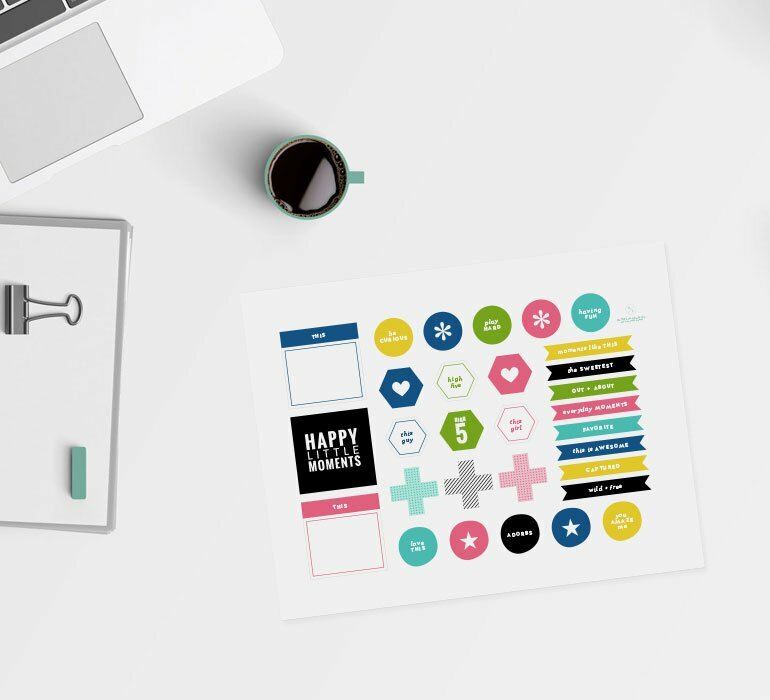 Your words are the heart of your stories—make sure they shine on your scrapbook layouts! 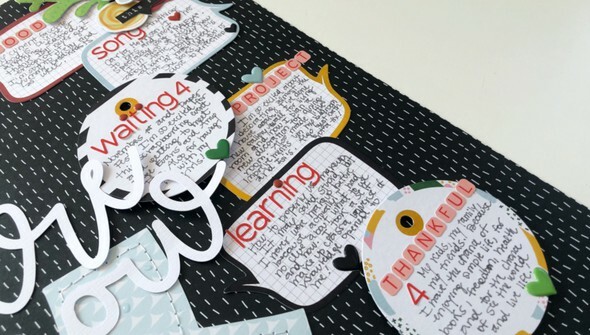 In Journal It Awesome, join Caroli Schulz discover how to include meaningful journaling in a big way on your projects. Dig deep and connect your feelings and stories to your scrapbook process. Explore techniques for making your words the main element of your page. 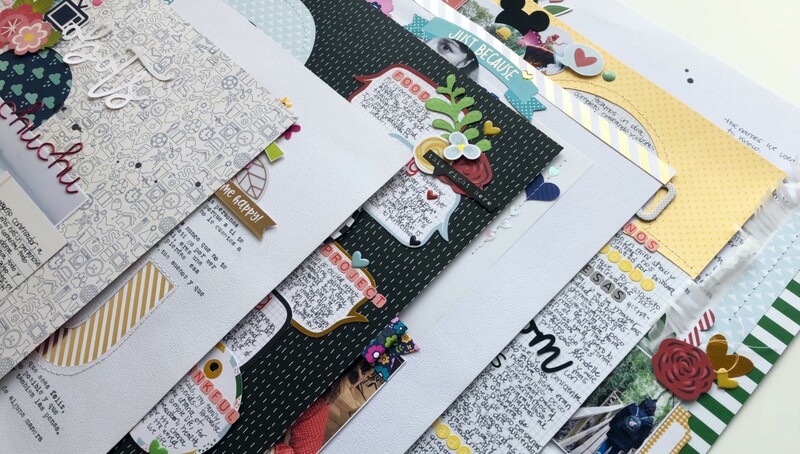 And try out different methods for adding your words such as through a letter, hidden journaling, using questionnaire-style blurbs, and more! 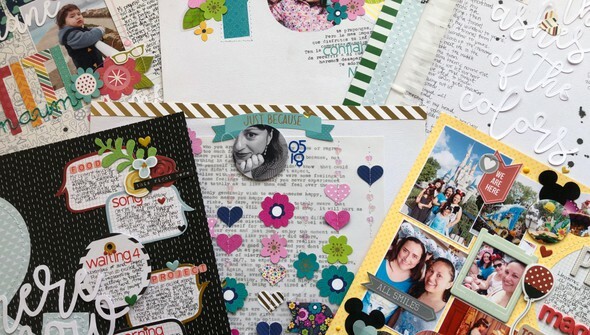 At the end of this class, you'll be inspired to tell all your favorite stories with one-of-a-kind journaling!